Weed be lying if we said this is not the exact type of incense you need to freshen up your living space. 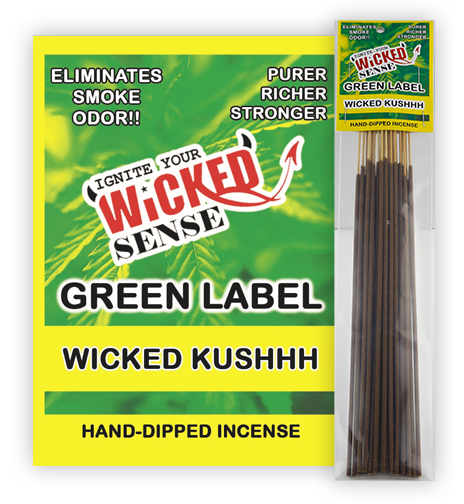 With our Green Label Stick Incense, you get a pack of 120 sticks that work towards eliminating any and all smoking odors. It’s a joint effort with Wicked Sense at your side, ensuring that your home maintains the aroma you want, not the lingering smells you don’t. 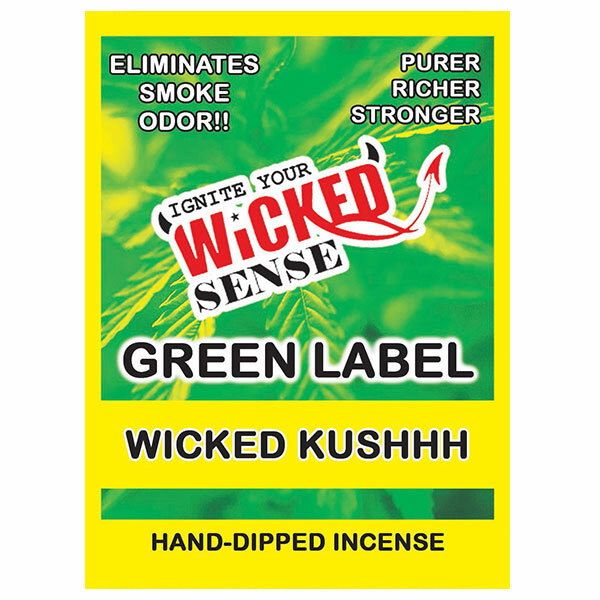 Buying our Green Label incense is one idea that won’t go up in smoke—order yours from our online candle store!